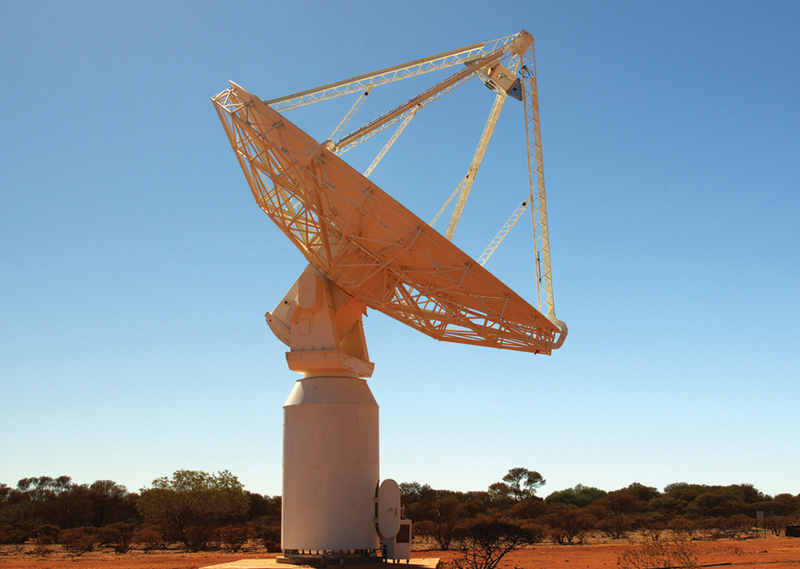 It’s been a busy time for ASKAP and the team, from receiving awards to the development of the next generation of PAF systems. In this exciting report you can read all about it. 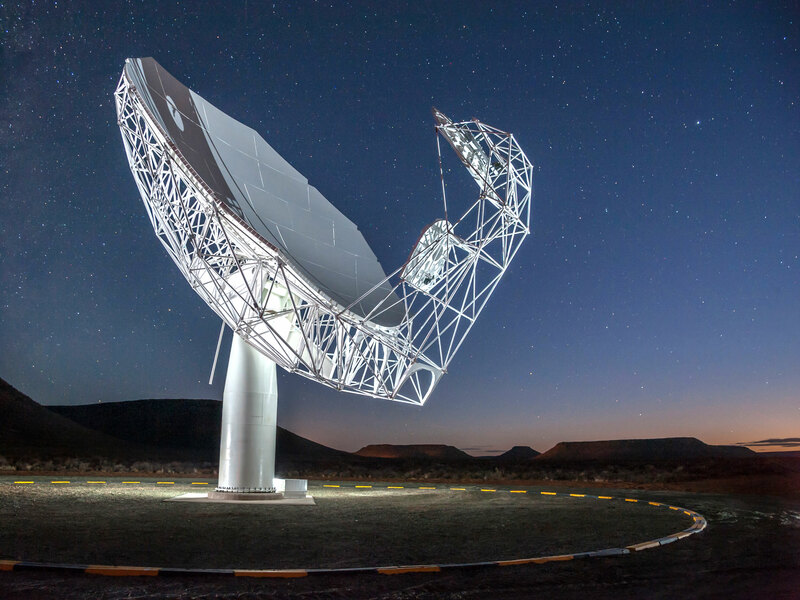 It has also been a busy time for MeerKAT, however construction is progressing very well with a third and fourth antenna now in place. Read about MeerKATs successes here.